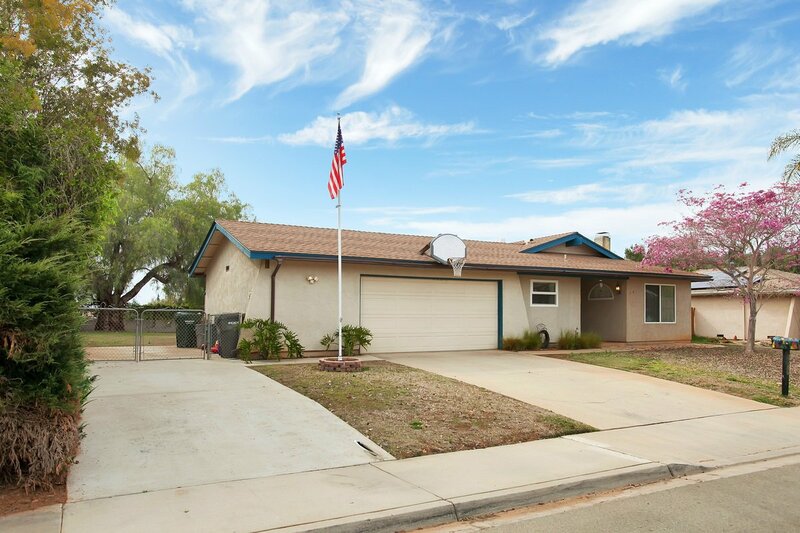 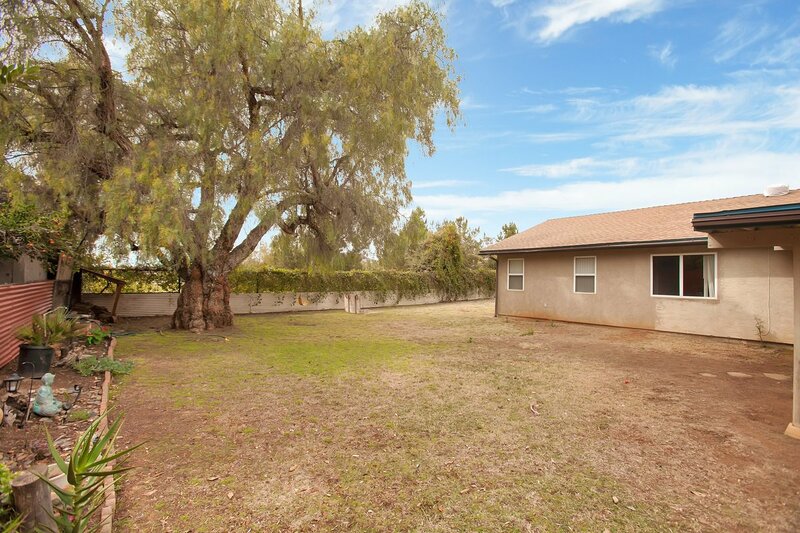 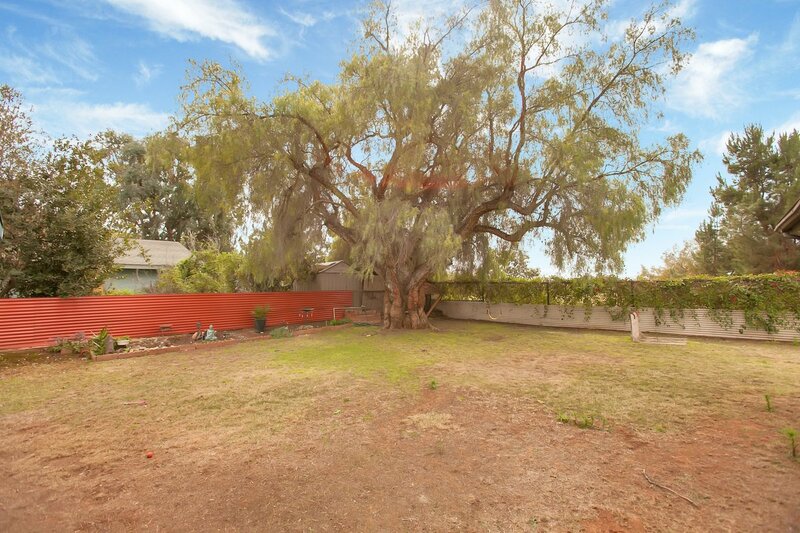 Single level home offers 10,000 sq ft lot, no neighbor behind, cul-de-sac street & RV parking! 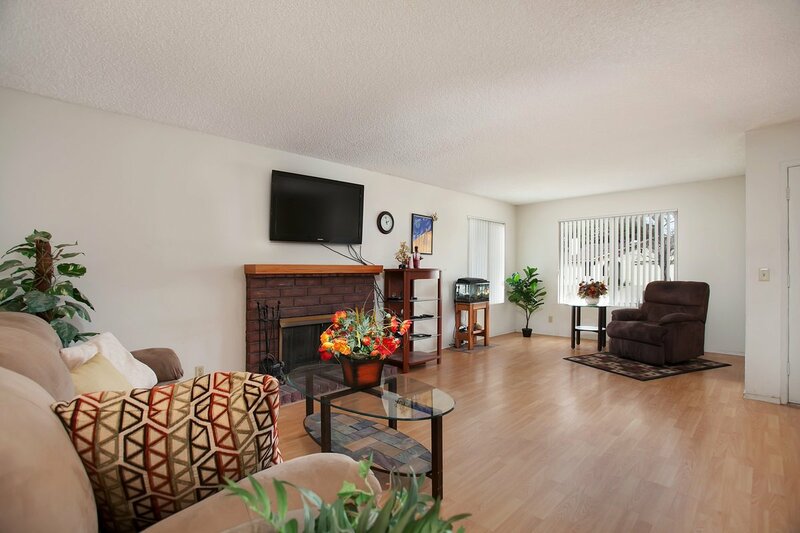 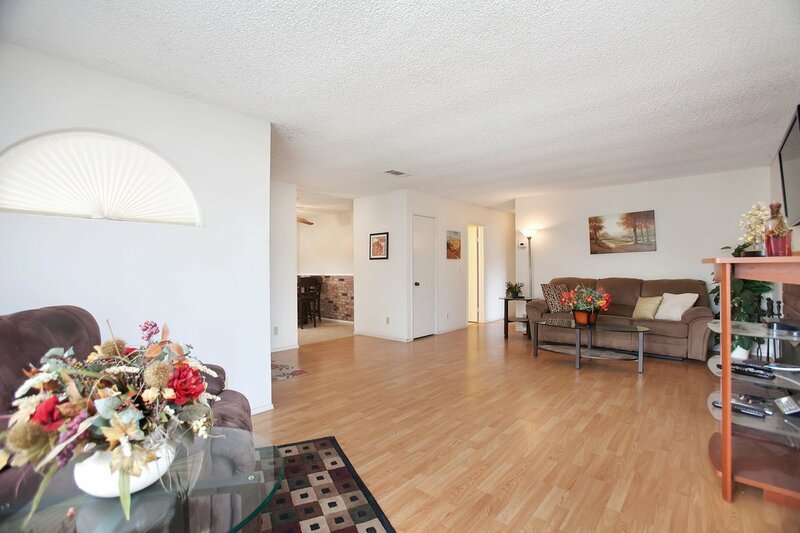 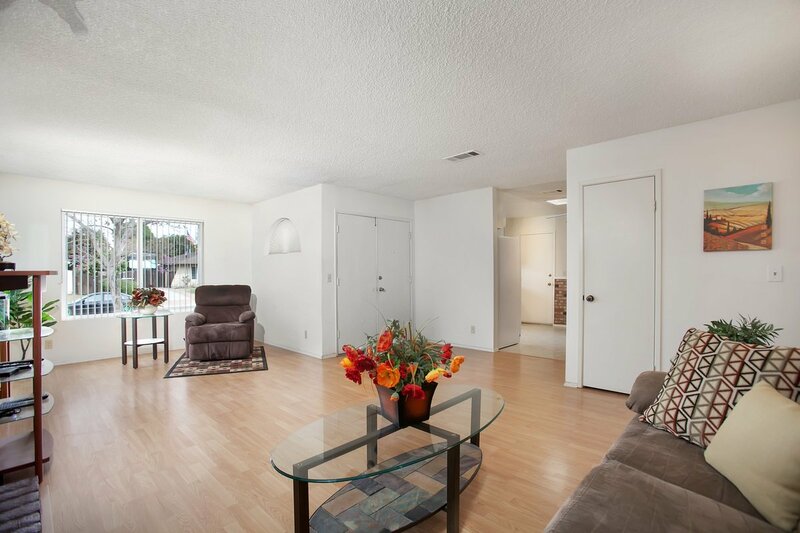 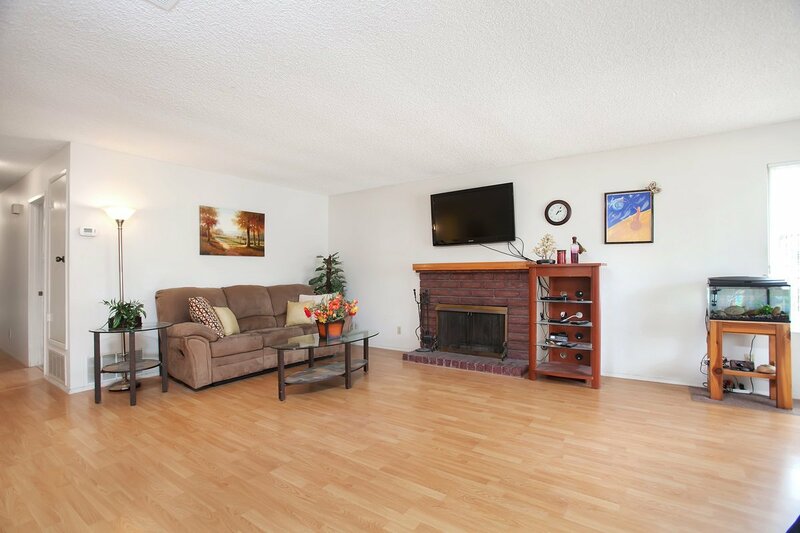 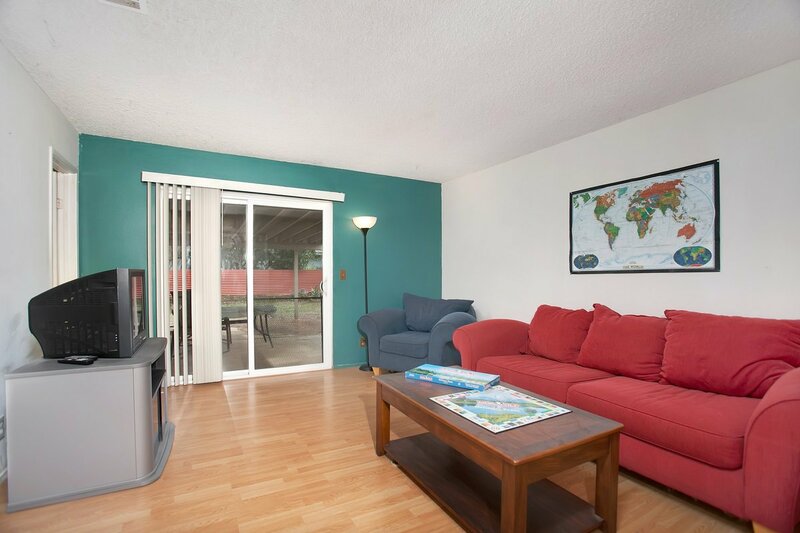 Spacious family room features cozy fireplace & laminate wood floor. 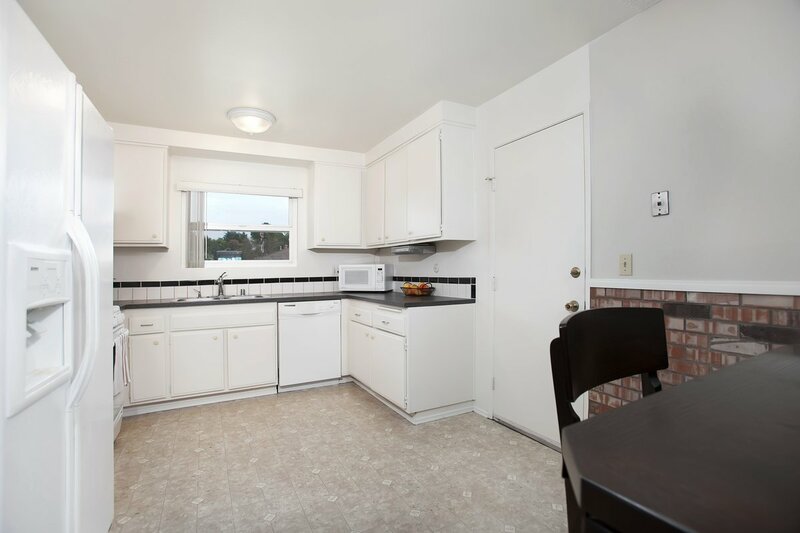 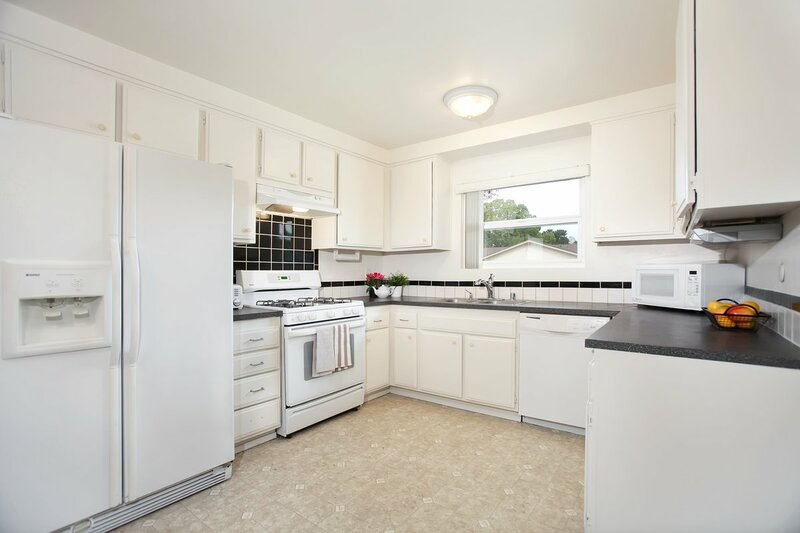 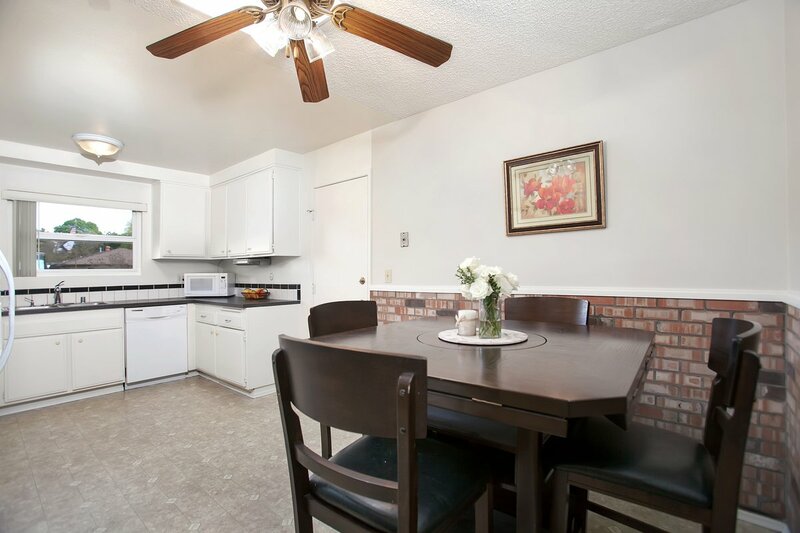 Eat-in kitchen is bright w/sky light, pantry & convenient access to 2 car garage. 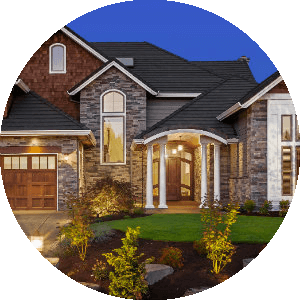 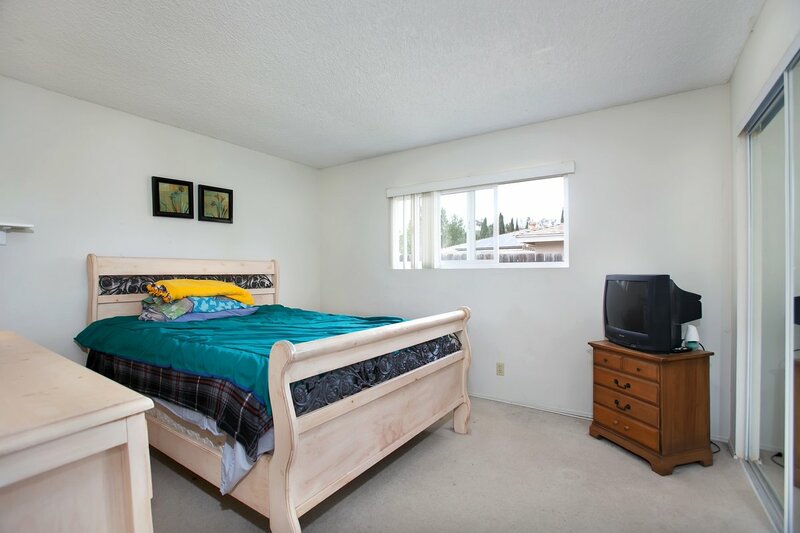 5 bedrooms include en-suite bedroom/den with access to patio. 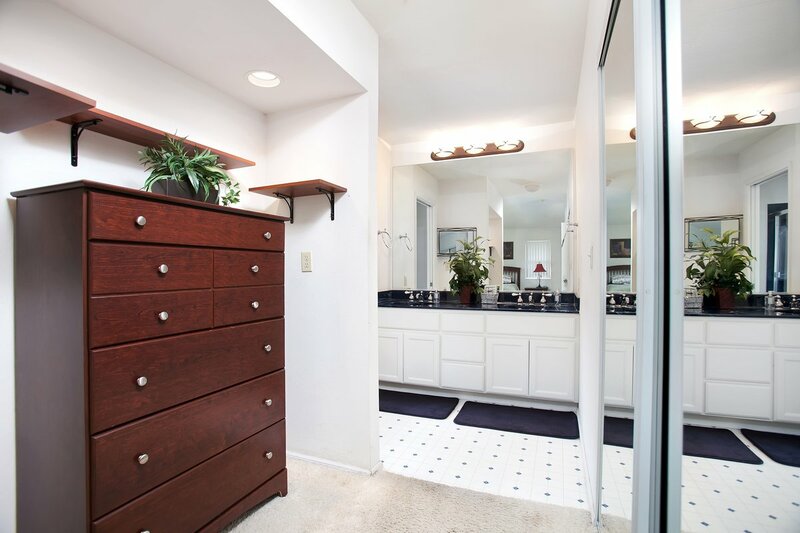 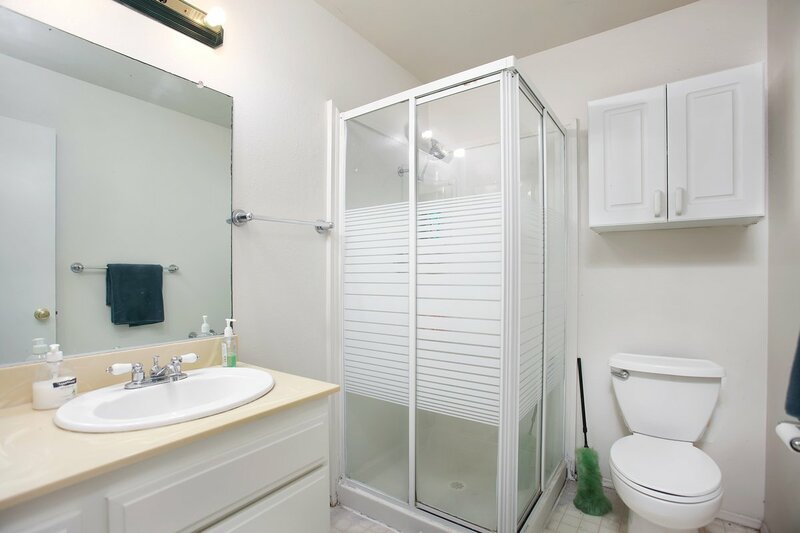 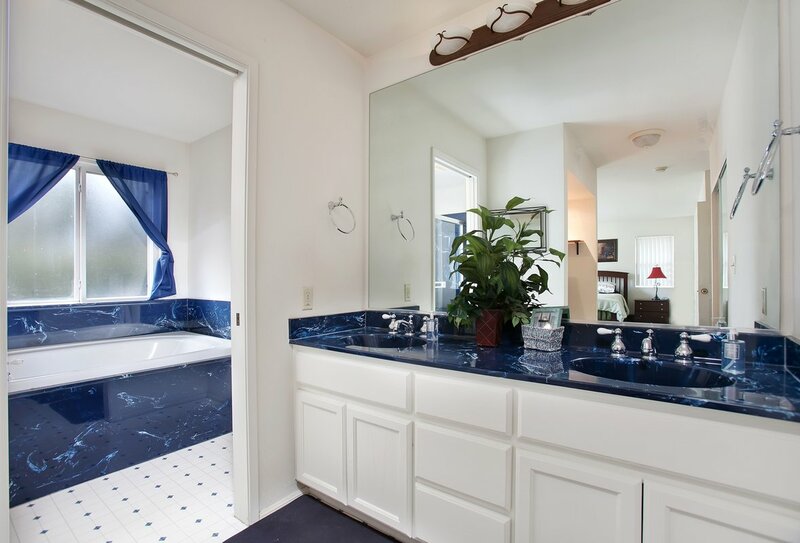 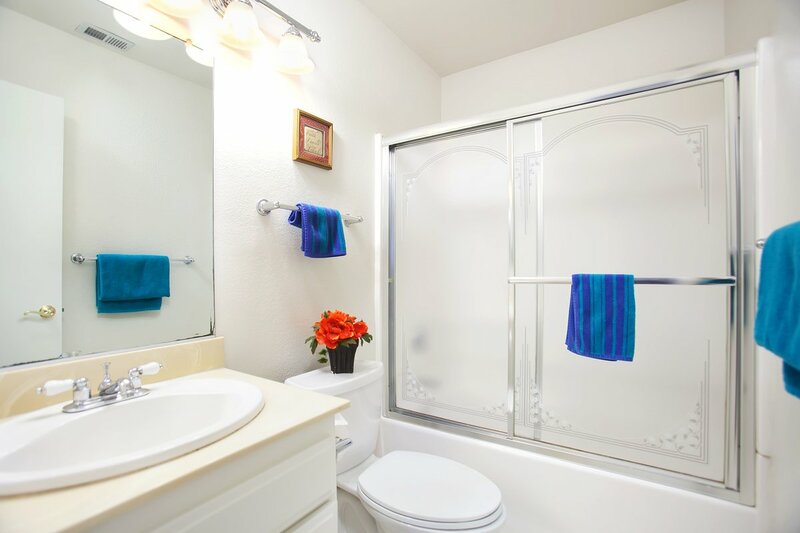 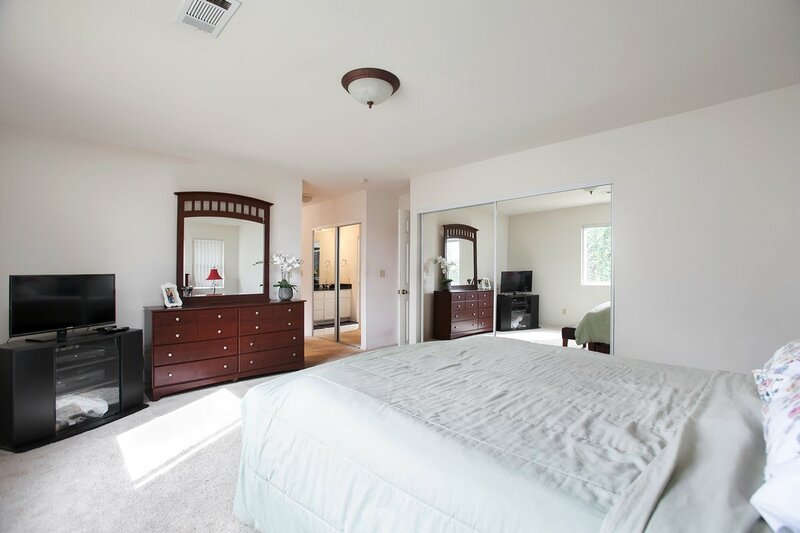 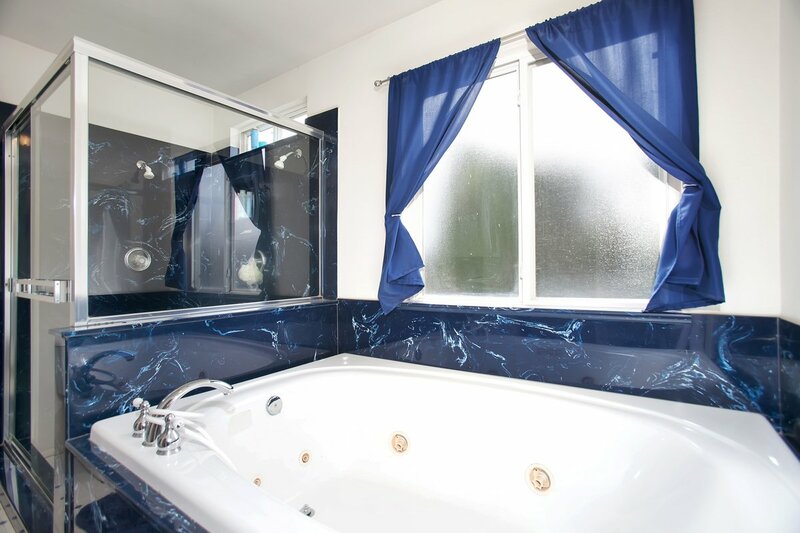 Spacious Master Suite w/dual closets & Jacuzzi Tub. 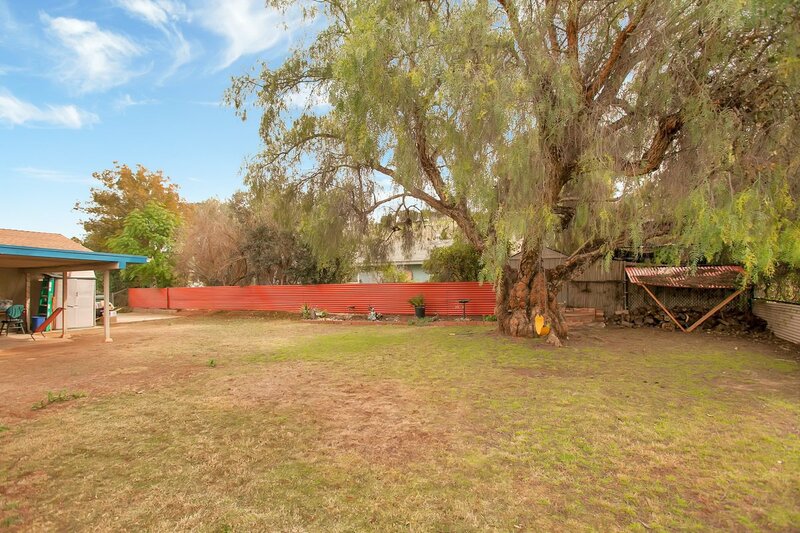 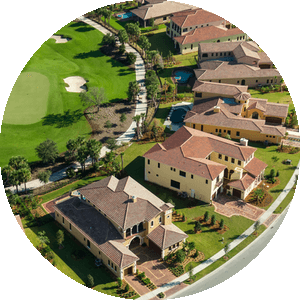 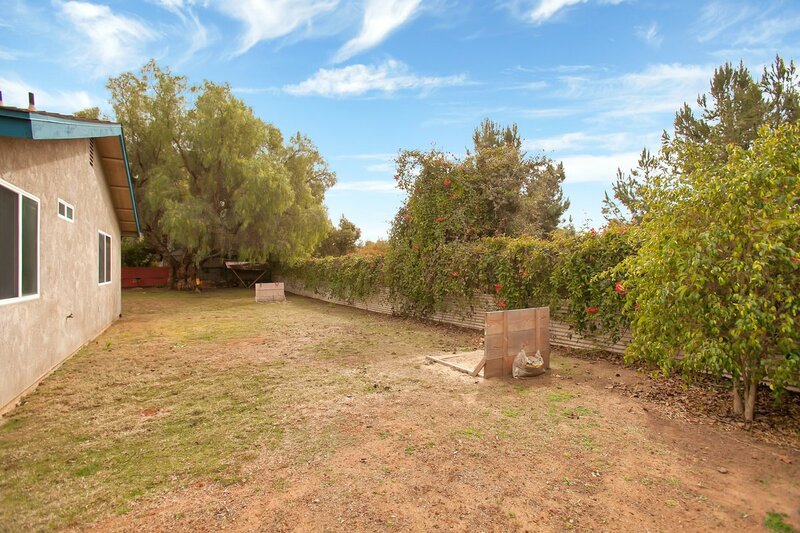 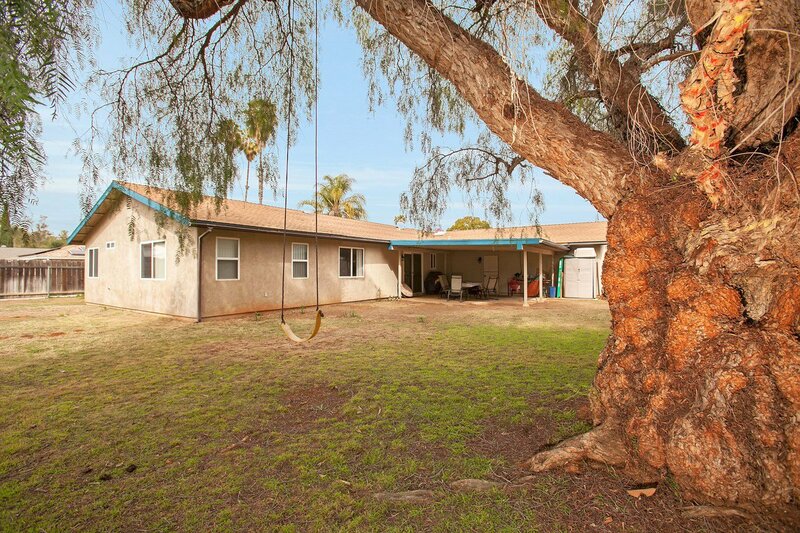 Pool size yard with mature Pepper tree is your palette to create a family recreation center. 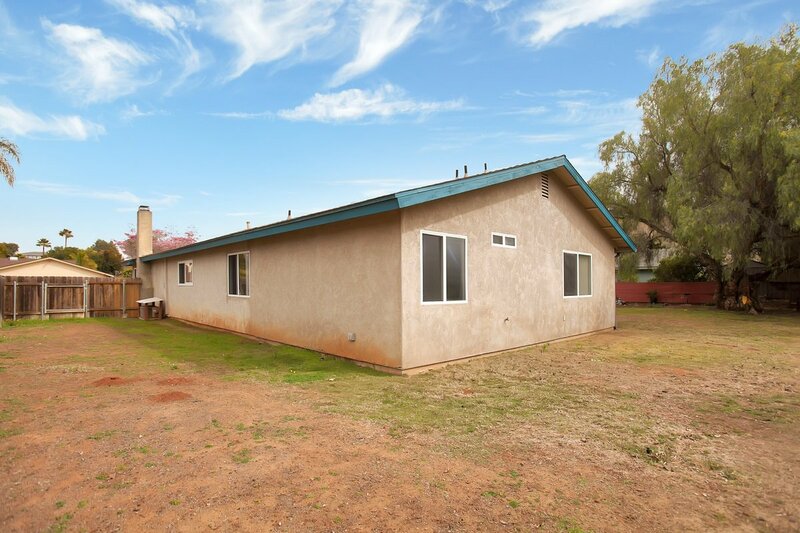 No HOA or mello roos. 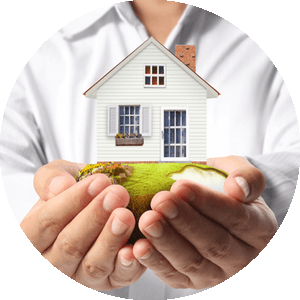 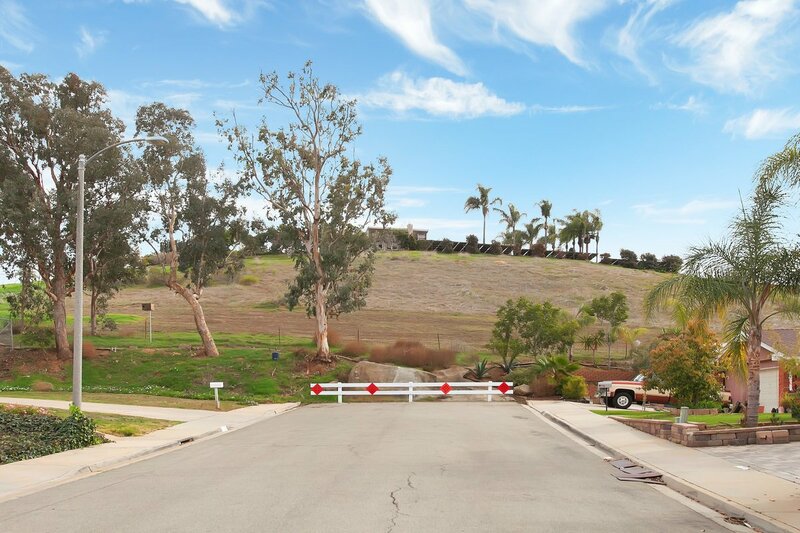 Enjoy nearby walking trails. 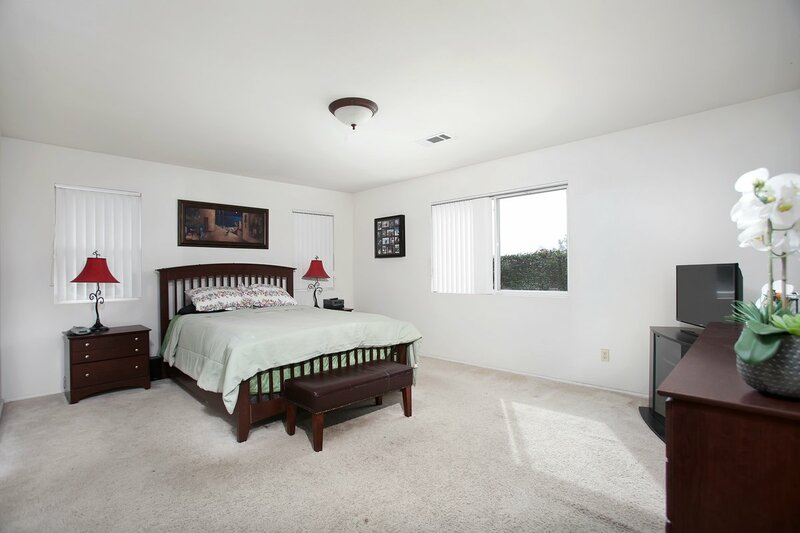 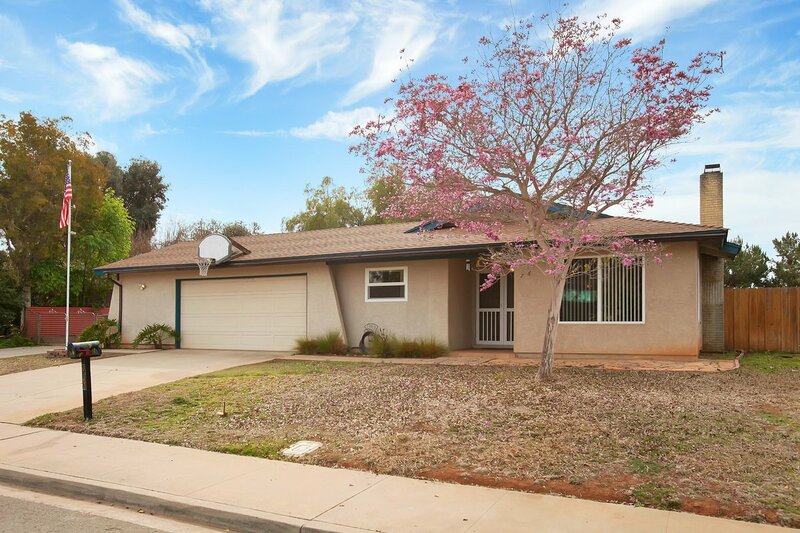 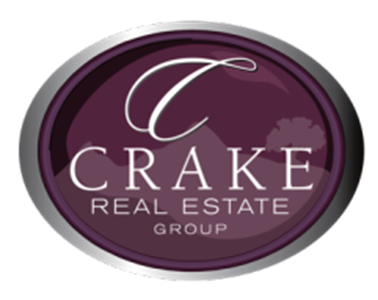 Close to top schools, shopping, freeways and Mission Hills Sports Park.